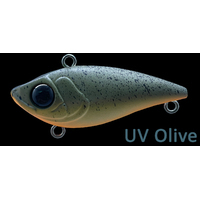 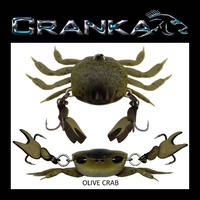 The CRANKA Vibe is a 40mm or 1.57 inch small vibrating lipless crankbait. 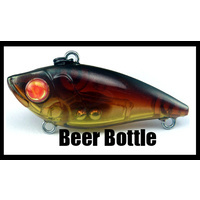 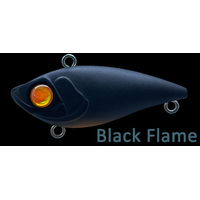 It has been designed for a wide variety of fish species. 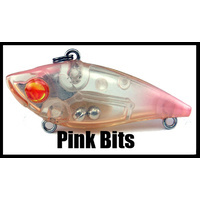 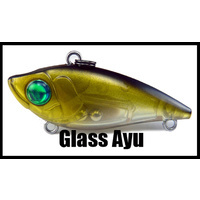 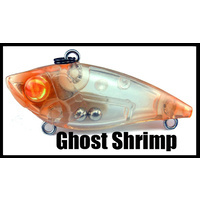 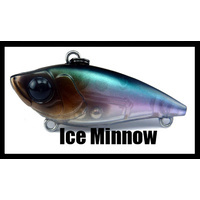 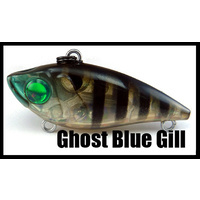 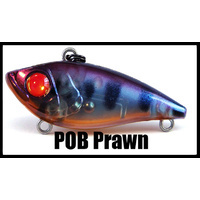 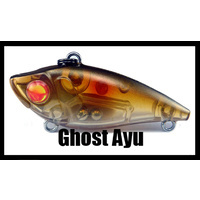 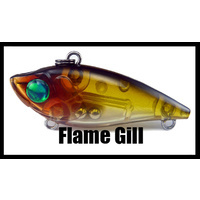 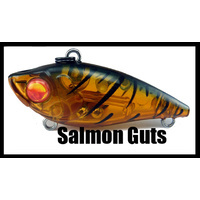 It features a slower sink rate than many similar style lures on the market resulting in more time in the strike zone. 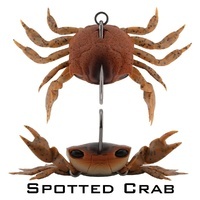 The real benefit of this design is its versatility! 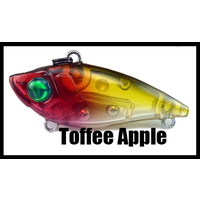 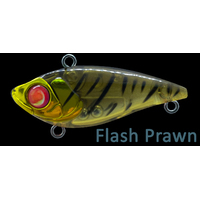 It can be slow rolled or ripped through super shallow water, it can be fished in deep water with either a slow roll or worked across the bottom with small lift and drop hops, it can even be fished in mid water to fish that might be suspended up off the bottom. 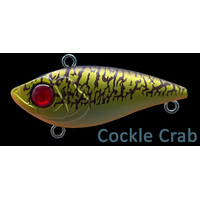 The angling techniques are not limited with this lure. 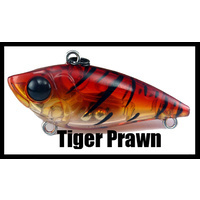 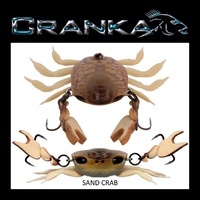 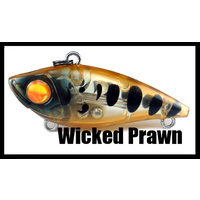 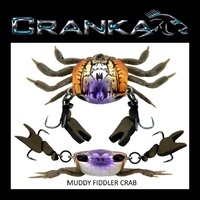 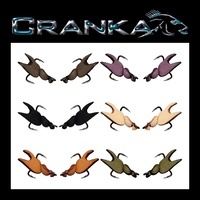 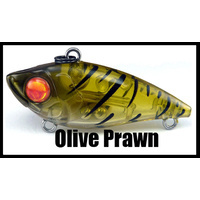 The CRANKA 40mm Vibe is available in a range of natural prey item colours. 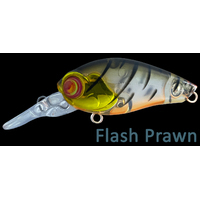 40mm (1.57 inch) Vibrating Lipless Crankbait. Slow Sinking… Natural Wounded Prey Action. 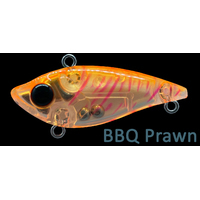 Fit with Highest Quality Japanese Trebles and Split Rings. 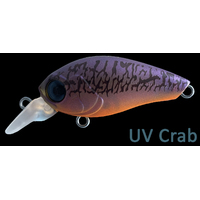 Long Casting Due To Its Streamlined Design. 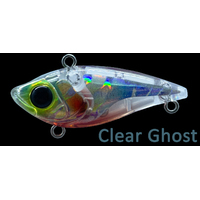 Fishable Depth 0 – 50ft.